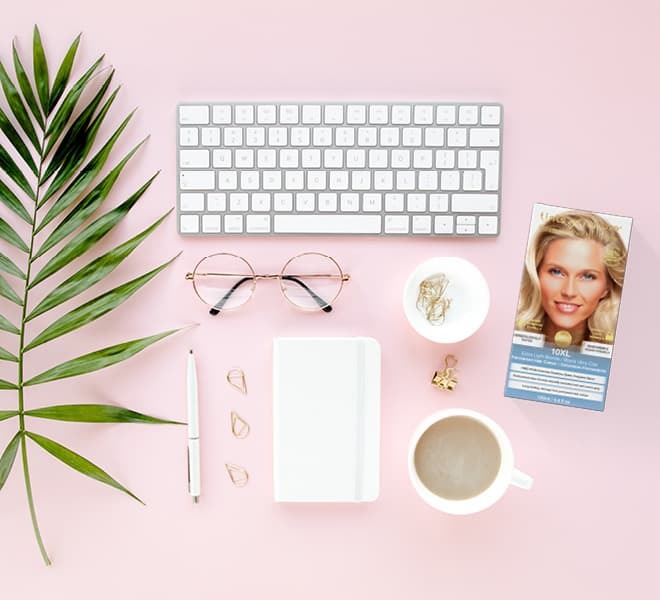 Did you know more consumers than ever are concerned with the health and condition of their hair? 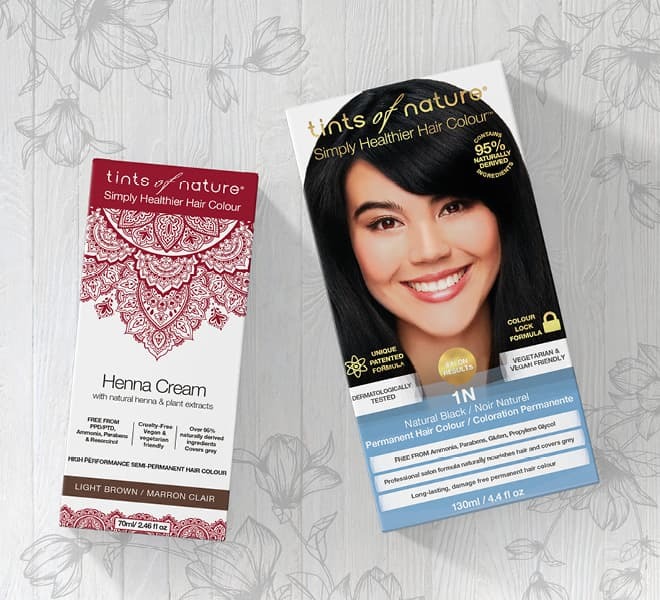 That is why, here at Tints of Nature we endeavour to bring the very best quality of products by investing in innovative, ethical and sustainable business practices. We are constantly improving the ingredients we use in our products to ensure they are unique and as natural as possible. Our permanent range of home hair dyes are the FIRST home hair colour to use 75% certified organic and 95% naturally derived ingredients. Made in our own UK factory, we guarantee the quality of our products and ensure our quality control measures and methods are robust and maintained. We manufacture and operate LEAN manufacturing processes to EU standards and we use energy efficient and low carbon methods, therefore we have total control over our quality, waste and energy consumption. In 2017 our permanent home hair colour formulation became the first non-ammonia, natural based permanent hair colour to be granted a patent in the UK & US- something we are very proud of! Our innovative and award winning Dry Shampoo was also awarded with a UK patent in 2017, based on our unique blend of 99.5% natural ingredients and our exclusive application bottle. We have been very lucky to win some fantastic awards for our products, our ranges and as a business. In 2017 our parent company Herb UK, were awarded with the Brilliance in Business Award which celebrates the achievements of businesses in the New Forest. Our award highlighted our best business practices, from our enterprise and innovation to our green policies and entrepreneurship. 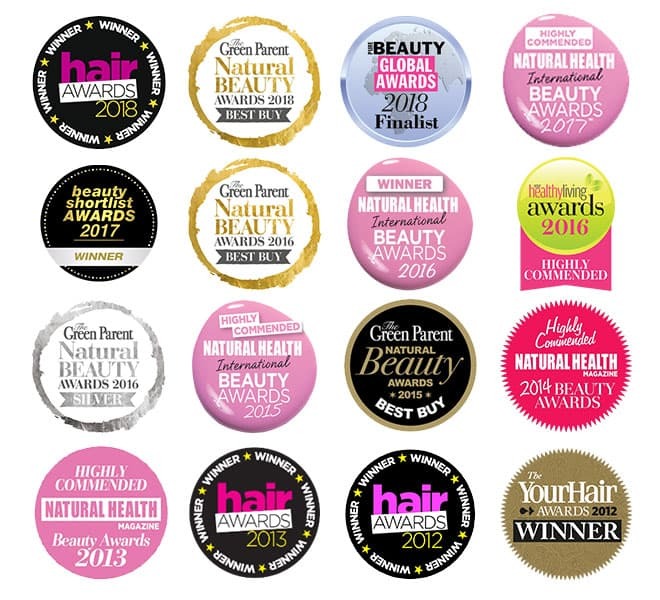 Our other awards include the Natural Health Beauty Awards, Hair Magazine Awards, and The Green Parent Natural Beauty Awards highlighting our care range and permanent colours.